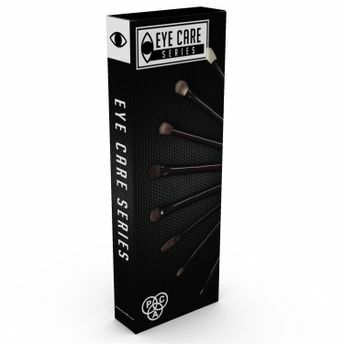 PAC Eye Care Brush Set is everything you need to up your eye makeup game. 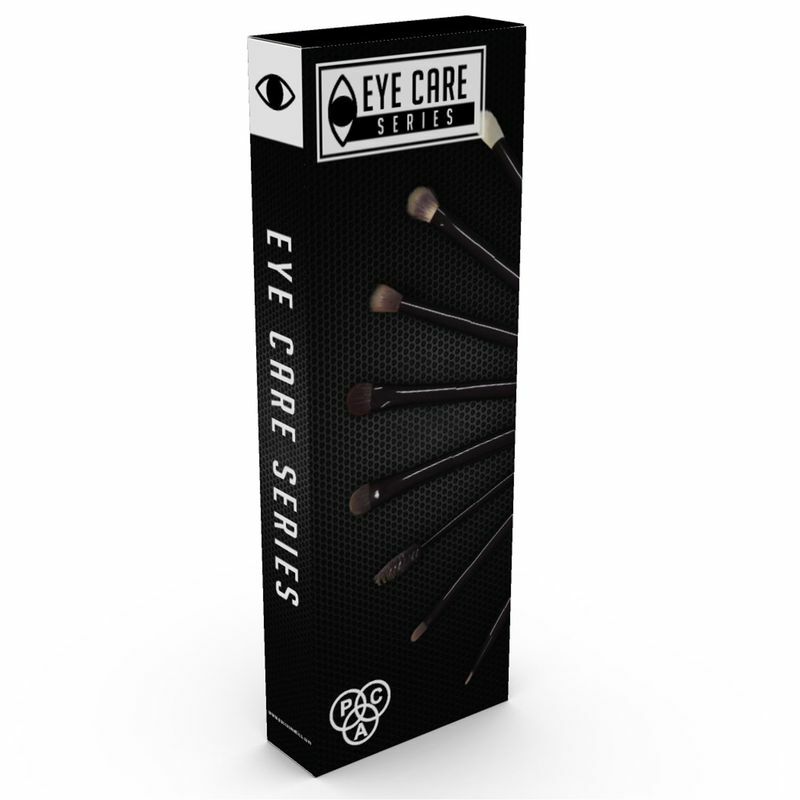 These brushes are specially crafted to fulfill smooth and flawless definition to the eyes, they are a combination of different shapes and sizes. These brushes comes in a handy pouch to keep your brushes organised. Define your creativity with PAC Eye Care series. Contains 8 brushes of different shapes and sizes.